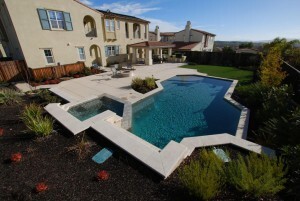 Hawkins Pools team has just completed a new swimming pool design and construction project in San Ramon. The project also features outdoor BBQ, arbor, and spa. Hawkins Pools worked on the design incorporating the home owners requirements to build their dream swimming pool and outdoor living space. Contact Hawkins Pools to build your dream swimming pool and outdoor kitchen. 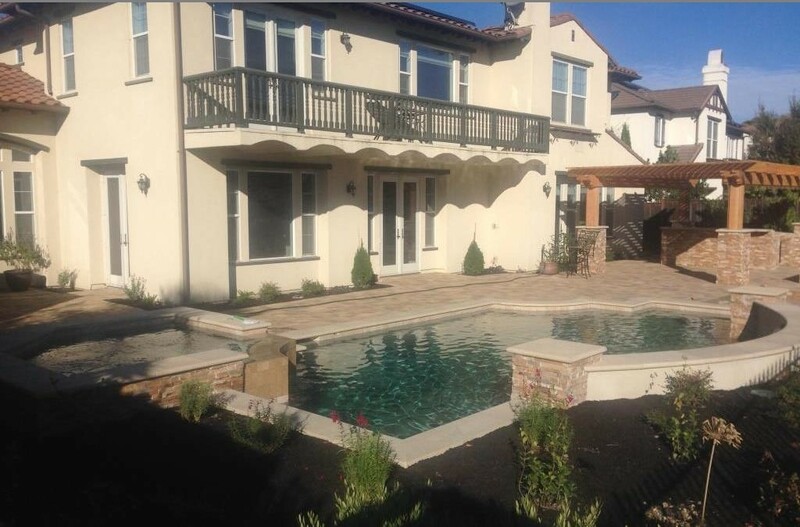 We build swimming pools, arbors, BBQs, pavilions for home owners in San Ramon, Danville, Blackhawk, Alamo, Lafayette and other bay area cities.